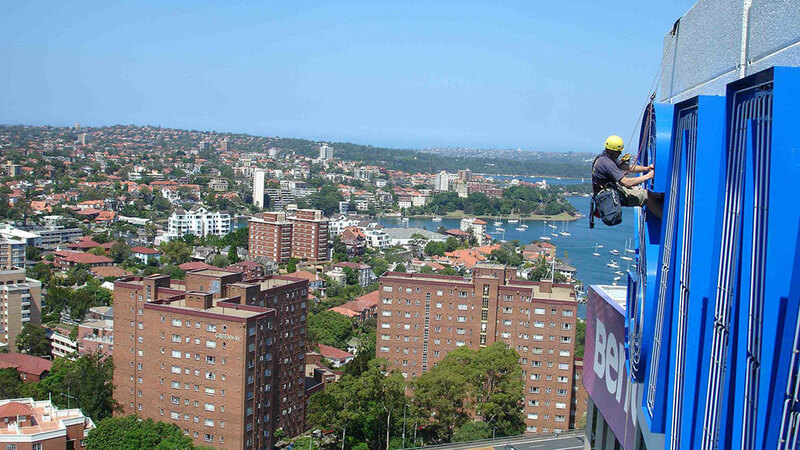 IRT Access was founded in 1999 and has been operation as one of the major Rope Access (abseiling) providers in Sydney for 20 years. Jim Oades, the Managing Director, works hard to ensure IRT Access operates effectively and efficiently and has earned a great reputation over the years generating lots of repeat business for all aspects of abseiling and height safety related work. He has 25 years experience within the industry and is one of only a handful of IRATA Assessors worldwide. As an owner operated business we have a vested interest in ensuring client satisfaction. We welcome any constructive feedback from our clients as we are always looking for ways to improve our service. 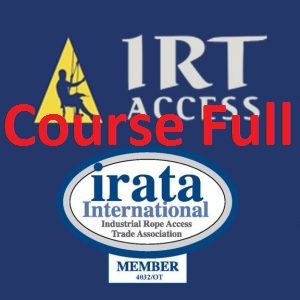 We also have to tip our hats to the boys....we would be nothing without our team of highly skilled IRATA rope access technicians.